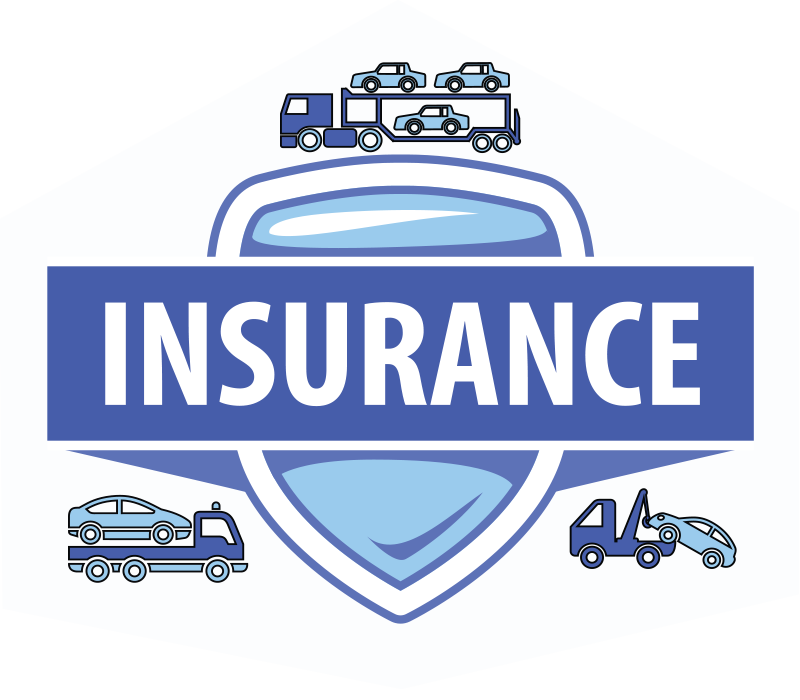 Is Your Towing Business Covered? 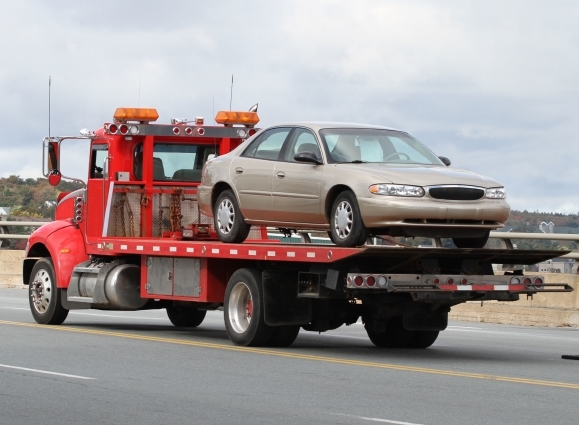 Get the facts about what your Towing business needs to be covered for before you need it. 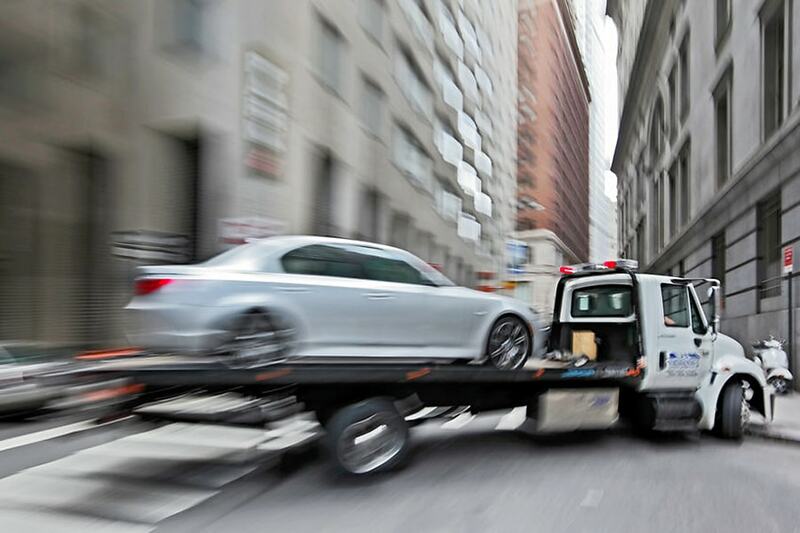 Free Towing Insurance Quote in Under 24hrs! Miscellaneous Property Floater Tools & Equip. Our insurance agents are licensed and certified to help your business get the right towing insurance for your state. We can help you pick the best policies that fit your needs. 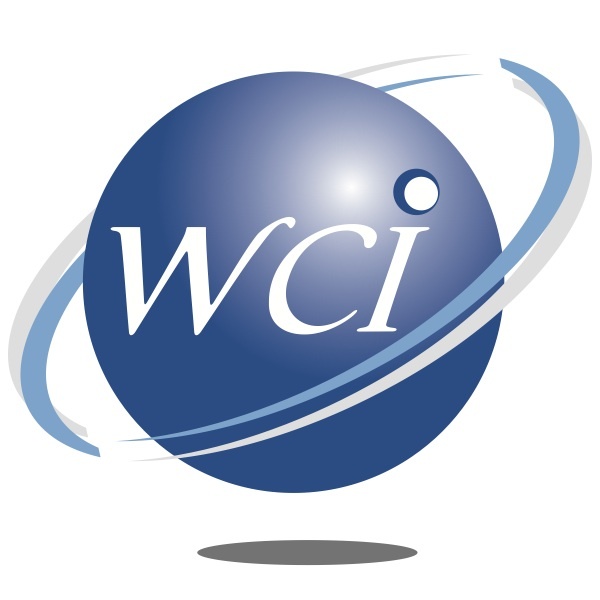 Westgate has been insuring towing operations for over 30 years. Our products and services are designed to insure all types of tow vehicles including tow trucks, wreckers, and flatbeds, to name a few. Get your towing business protected today!